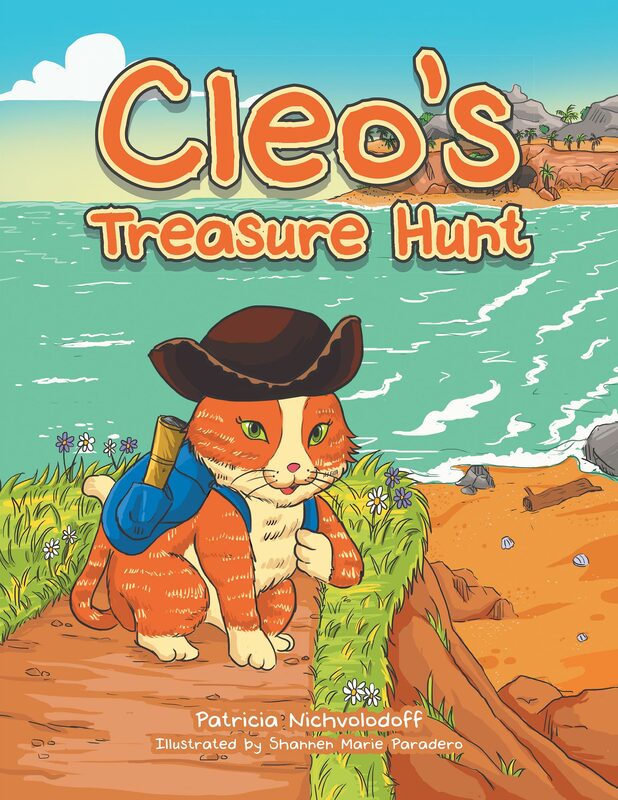 Throughout Cleo’s Treasure Hunt, readers watch as Cleo and Pogo leave behind the comforts of home in search of Pebble Island and the mysterious cave. Their journey will throw them in the midst of numerous challenges, forcing Cleo and Pogo to work together more than ever before! Find out how their quest ends by following Cleo’s Treasure Hunt!